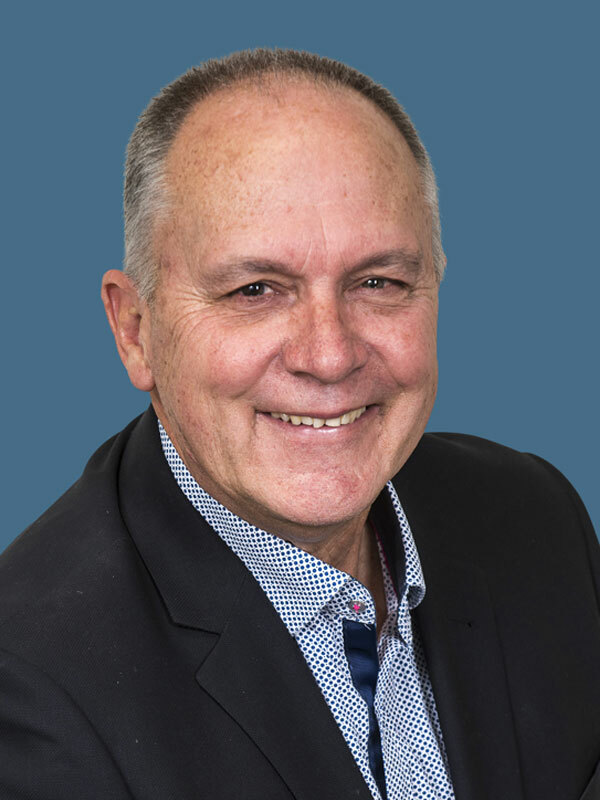 Graham Nankivell has over 36 years of experience in the field of mergers and acquisitions and previously served as a business broker trainer to three prominent business broking companies prior to establishing Performance Business Sales Pty Ltd and is one of W.A.’s most experienced Brokers. Graham is one of W.A.’s longest established and most respected experienced Brokers. 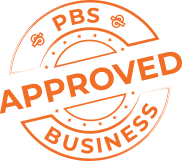 Having owned my own manufacturing business, I understand how important it is to keep any details that would identify the business away from its suppliers, competitors and staff. After all, security breaches can be just as harmful to the new buyer as it is to the current owner. That’s why we require every potential purchaser to sign a 4 page confidentiality agreement before receiving any identifying details of the business being sold. Potential purchasers will only see the businesses that meet their specific requirements. Sellers only receive genuine offers from bona-fide buyers. Throughout my Business broking career, I have participated in over 3000 transactions. Unlike the majority of business brokers who sell cafes, sandwich bars, retail shops, etc., Graham has always specialised in the marketing and sale of industrial businesses. Generally, these businesses are in fields such as manufacturing, wholesale/distribution, import and business to business (B2B) services. The sale of industrial businesses is a rather complex process and to be successful requires a vastly different approach when compared to the sale of retail shops or other small businesses.Marketing needs to be discreet, yet effective and maintaining confidentiality, especially in relation to customers, staff, suppliers and competitors is vital. Negotiation skills and the ability to “close a deal” are paramount. To this end, Graham heads his own team of 5 specialist brokers and is involved in every business transaction from start to finish. Graham’s market knowledge and pricing accuracy has enabled him to guide clients through the sometimes complicated process of selling their business. As a result of his proven success, a large majority of his business is now by way of referral from previously sold business clients, advisors, financiers, solicitors accountants and business coaches. With over 350 pre-qualified Buyers on his waiting list and the support of his expert team of Brokers, Graham’s speed of sale is proven by his excellent customer testimonials. With his long term experience and predictable success, he lists the vast majority of his businesses for only 45 days.